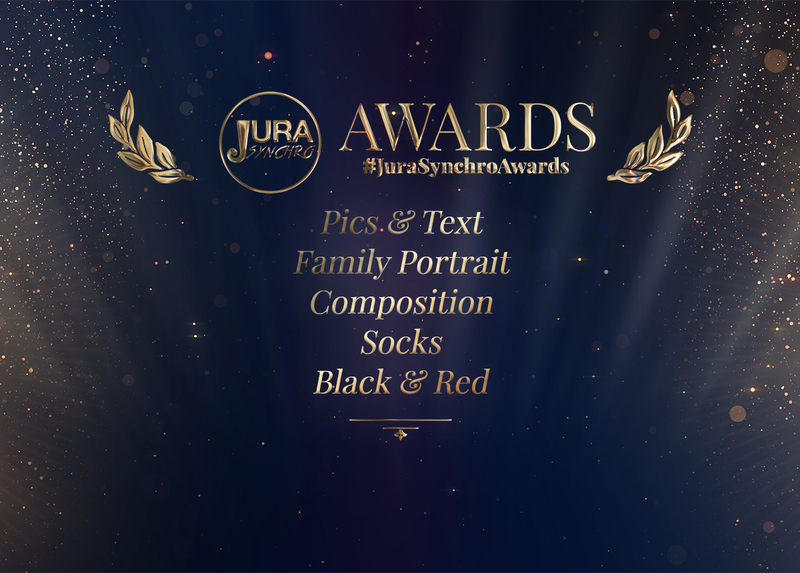 This week, Jura Synchro offers you a spring selection of the best posts found on social media. We still talk about medals, but it is also the season of tryouts in the different teams. 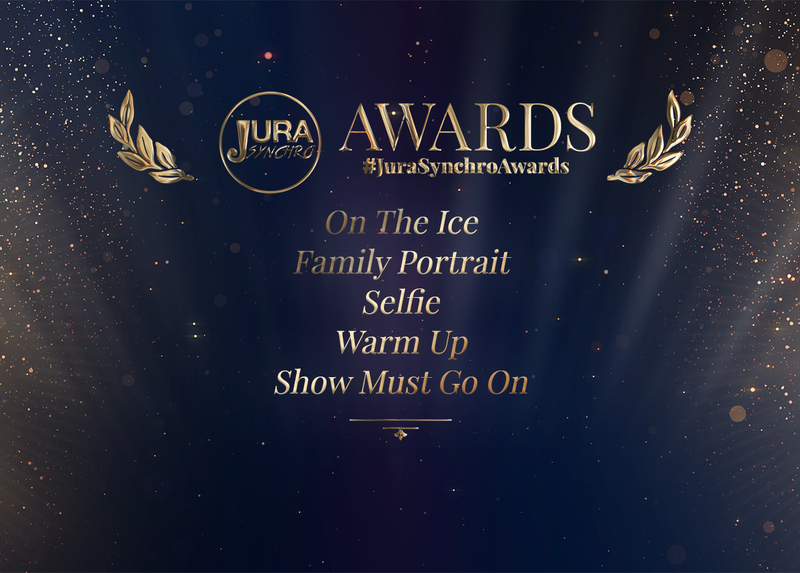 Jura Synchro offers you the possibility to add your advertising in a new special Market especially created for synchro skating. Learn more about this new free feature on your website. The weekend was rich in emotions and events. 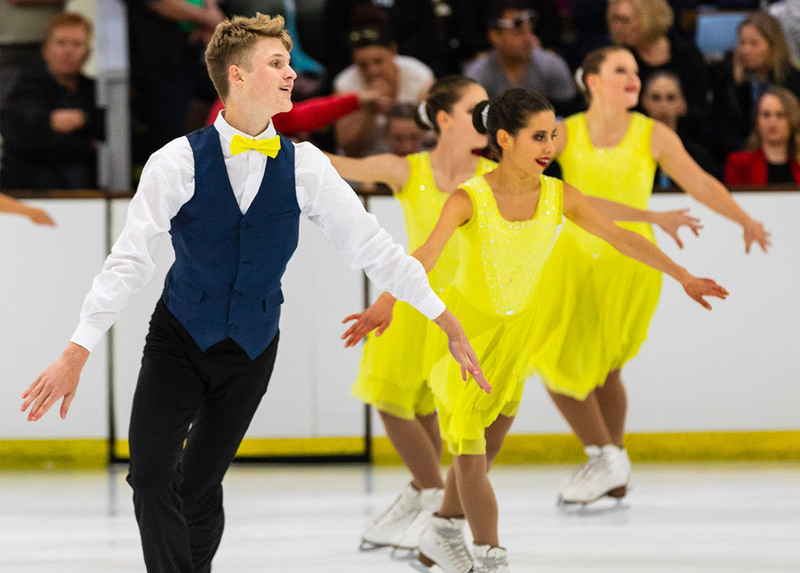 In recent days, we have followed your posts on social networks and we offer you this week five photos "special Helsinki" in connection with the Senior World Championships held on Friday and Saturday in this city! This is the last Friday before the Helsinki Senior Worlds. A good opportunity to take a little look at the synchro planet. Here are 5 teams selected in 5 different categories. In this new ceremony, several destinations are planned as Finland, USA, Great Britain and the Czech Republic. 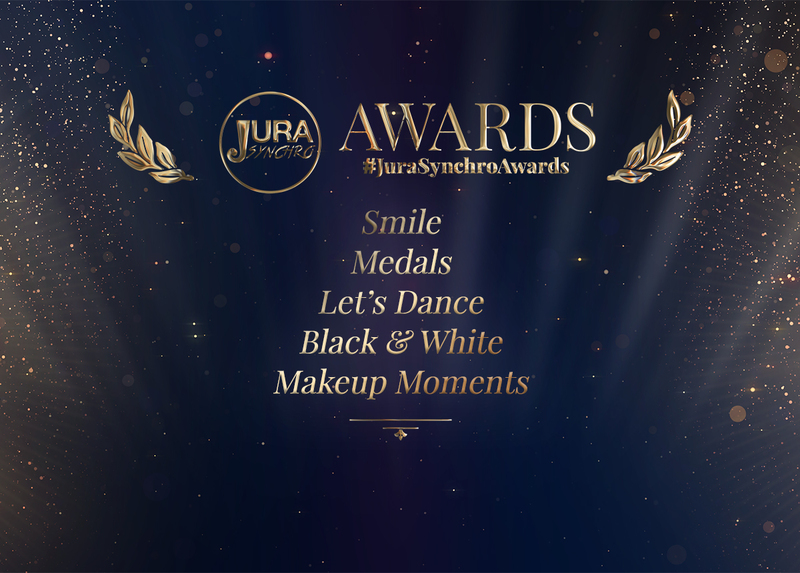 To find your team in this ceremony next week, do not forget to use the #JuraSynchroAwards in your posts on social networks. 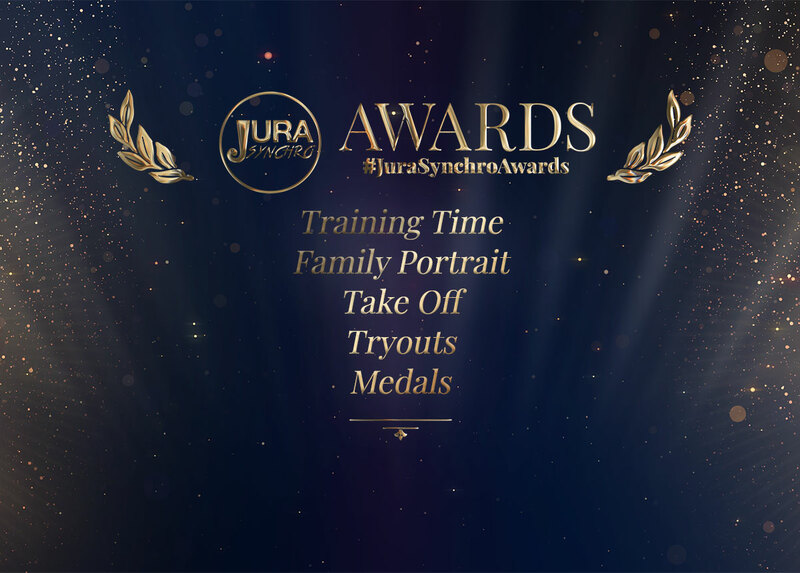 Jura Synchro Awards: Check the selected teams! 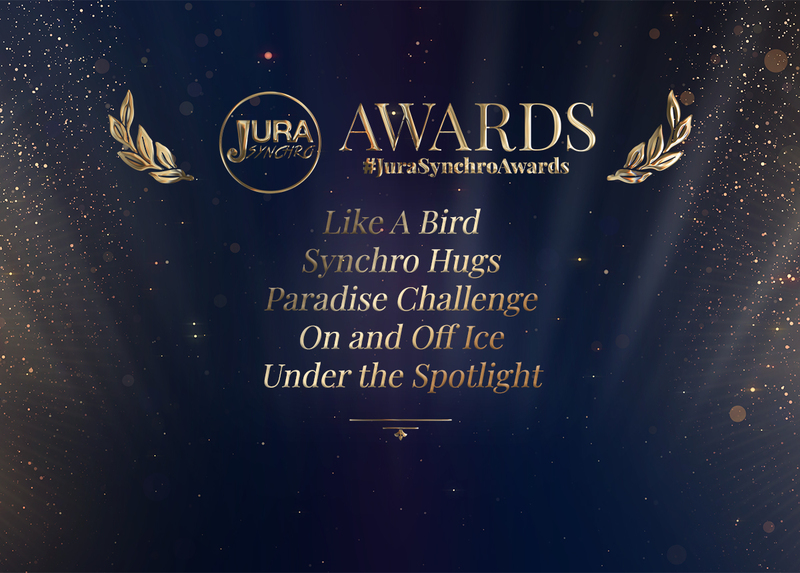 Like every Friday, Jura Synchro offers you a ride on the planet "synchro". 5 categories to discover 5 teams from different countries and levels. Are you ready? So the ceremony is open! Special week for synchronized skating! The World Junior Championships were held in Neuchâtel (SUI) this weekend. This week's ceremony takes place today, Monday, to come back to this event that interested the whole synchro planet. One year ago today, Hamish Lewis from Australia was packed and ready to depart for the 2018 World Junior Synchronised Figure Skating championships. A few days before the 2019 edition, here is his story. 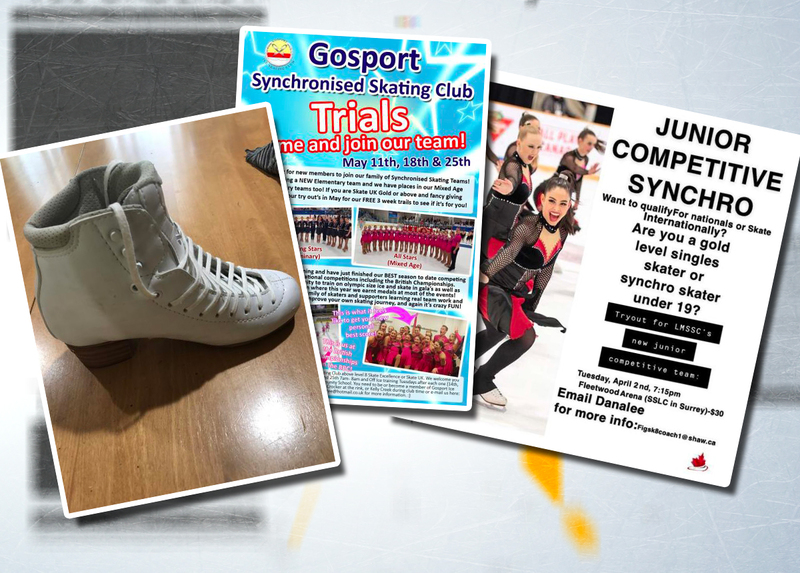 Developed in Canada, Tendances synchro is the new synchronized skating magazine. Co-founder & director, Nancy Alexander tells us more about this project. 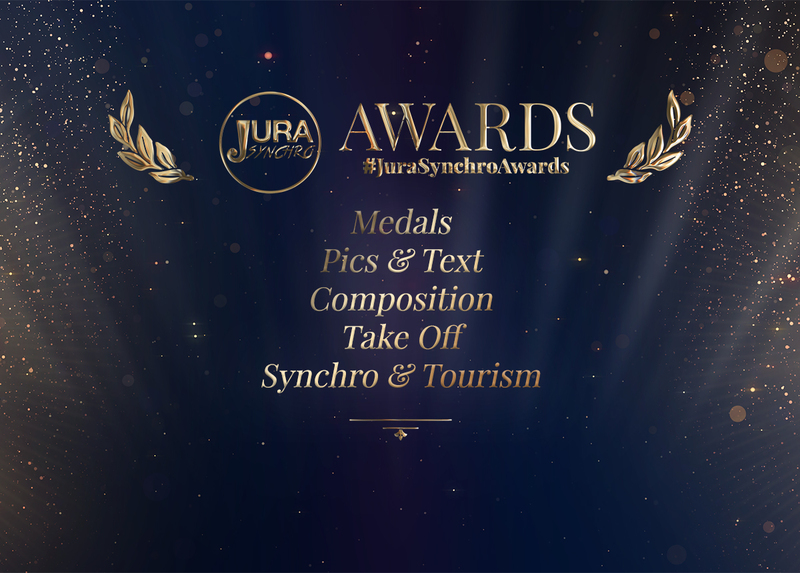 Jura Synchro Awards: New edition! We celebrate the arrival of the weekend with our traditional ceremony... 3 ... 2 ... 1 ... Find out together the 5 categories and especially the 5 teams that are put under the spotlight this week! Jura Synchro Awards: A new ceremony has come! Once again this week, we followed carefully the social networks to find the most beautiful synchro posts. Find out which teams have been spotted!